Posted on July 2, 2018 by Michelle M.
Pro: Issue devoted to birds. 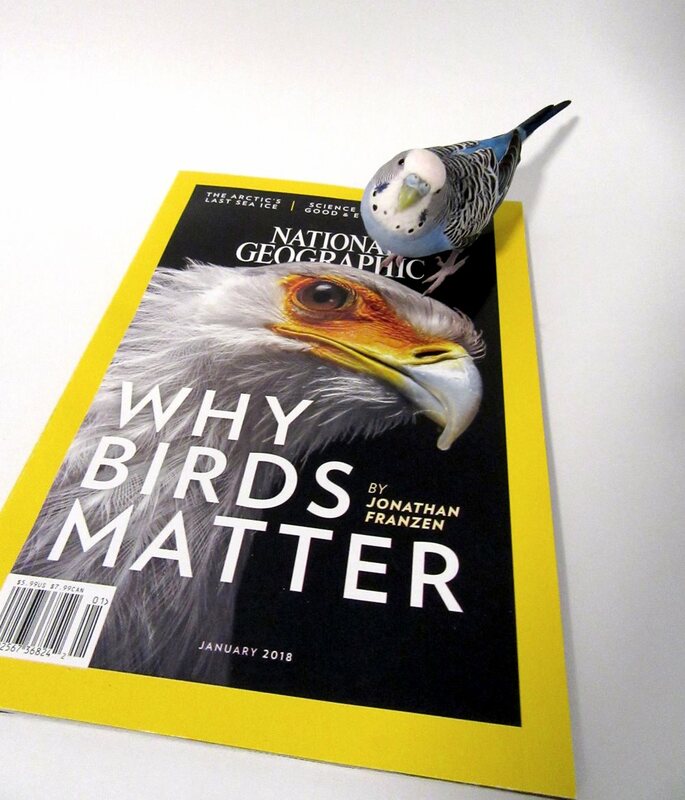 Con: Budgie not on cover. 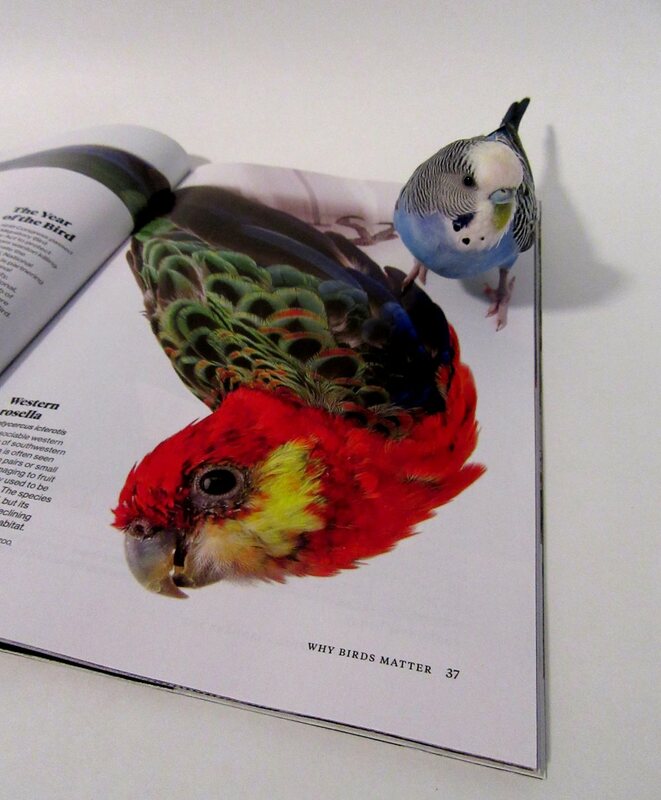 This entry was posted in Starring Roles and tagged budgie, Cooper, National Geographic budgie, parakeet, Starring Roles by Michelle M.. Bookmark the permalink.